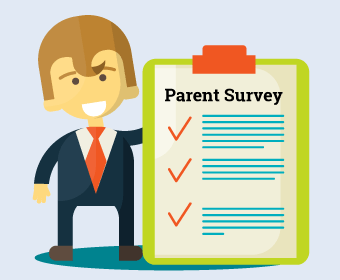 If you are a parent or guardian of a student at Washington Middle School, please take a quick second to fill out our parent survey. We'd love your feedback! Just click the link below!